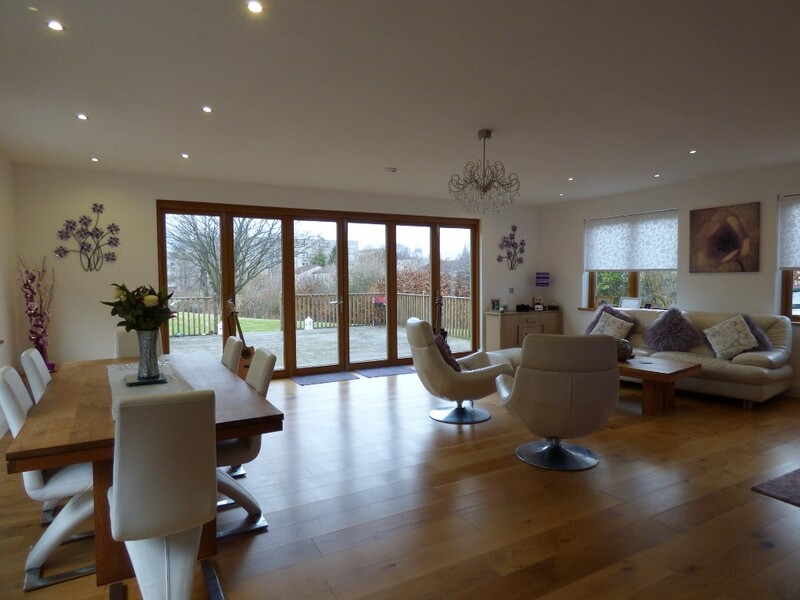 Timber Bi-folding doors also known as Folding Sliding Doors are a fabulous way to create the feel of larger living spaces, with their expanse of glass and effortless operation you can connect both your outdoor and indoor areas seamlessly together. Choose from the Contemporary range which offers a sleek modern profile with pencil round mouldings or the Traditional range that offers elegance with an Ovolo moulding that will perfectly felicitate those seeking a more period look. All designs are made to measure ensuring that they will fit perfectly with your lifestyle, whether you want all panels to stack the same side or would prefer that they open like French doors in opposite directions these Folding Sliding doors are available from 2 to 10 panel configurations and are a perfect way to open out an entire side of your home. Available in Softwood or Hardwood all of our timber products will be painted, stained or colour finished to the highest possible standard. These doors are fully weather sealed offering excellent thermal and weather performance and will operate on a top hung track. Below is a list of the additional features and accessories that are available for all of our Timber Bi-folding Doors. Choose from the Balmoral Lever or Swan Handles both available in white, brass and polished or satin chrome or the Durham Euro Handle in Pewter. 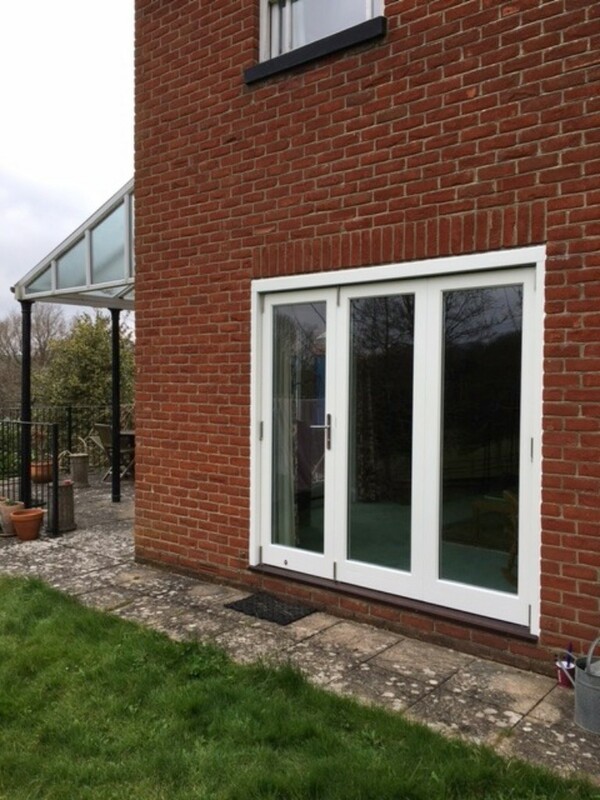 These Timber Bi-folding Sliding Doors are internally glazed for added security and have the Fuhr enhanced security espagnolette locking that is complete with high security ERA Fortress 3 star cylinder or Brio flush bolt.